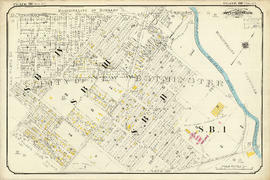 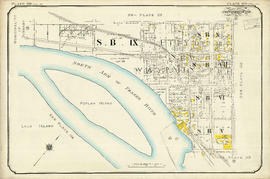 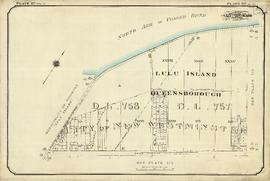 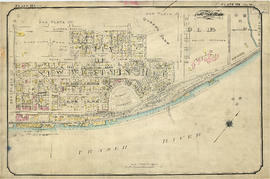 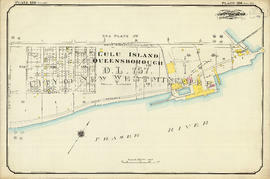 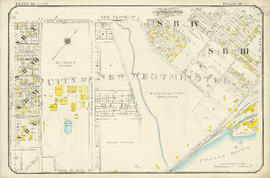 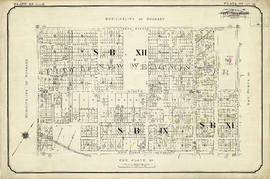 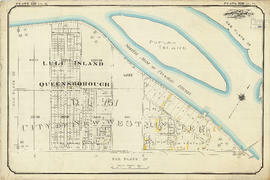 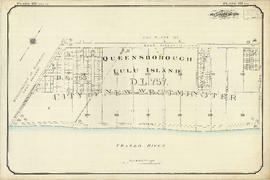 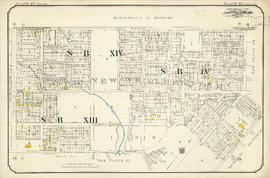 File MAP 342c - Goad's Atlas of the City of New Westminster, B.C. 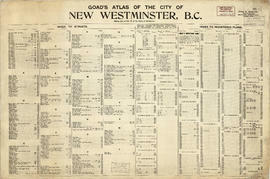 Goad's Atlas of the City of New Westminster, B.C. 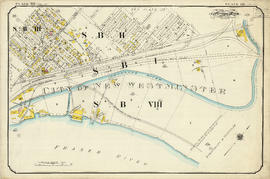 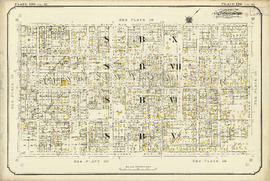 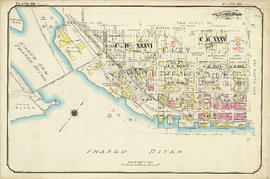 File consists of the third volume of Goad's Atlas of Vancouver, and is comprised of fire insurance maps covering the City of New Westminster. 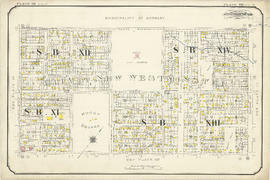 Map sheets and index page are backed with linen.